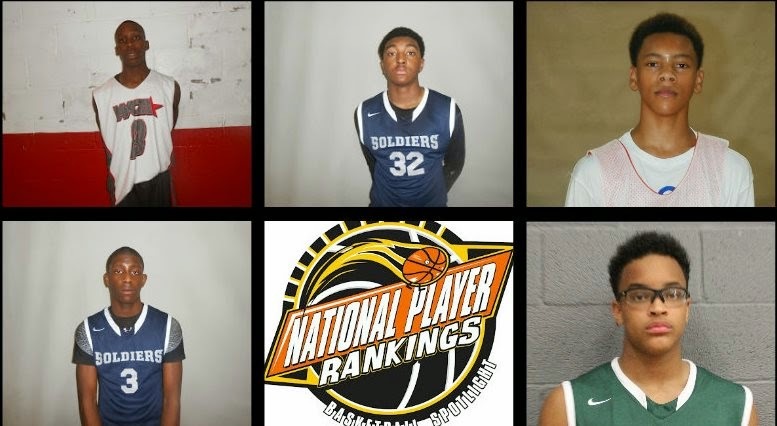 BASKETBALL SPOTLIGHT NEWS: Fan Poll: Who's The #1 Player In The Class Of 2020? Fan Poll: Who's The #1 Player In The Class Of 2020? Who's The #1 Player The Class of 2020? 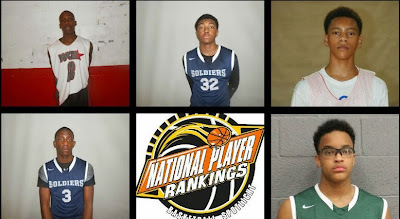 Next week our Class of 2020 National Player Rankings will drop and Basketball Spotlight will once again ask the fans for your opinion on who you think the #1 prospect is in the country. The top prospects listed below with their case on why they could be #1 on our list. Cast your vote in the right column. Case: This lefty needs no introduction as he took the nation by storm last season with his scoring prowess and leading his team to an AAU National championship. His half-court game winner in the finals will go down as one of the best moments in AAU history. Case: It’s rare to have a teammate also vying for the #1 spot but Walker has to be considered. Standing 6’3 and looking to grow several more inches Kyree has the game and potential to be the best in this group. He has the unique feel of a top notch play maker and scorer combined. Case: Jaden Springer is an intriguing prospect because of his young age, will to win, genes and potential. He comes from a family of Division 1 players, played in two national championship games last season and recently just turned 12 years old. Therefore this young cub is nowhere near his ceiling. Case: Williams was a double-double machine last season while leading Team Takeover to the 7th Grade Final Four so it’s no surprise that he might be the most dominant player nationally in this class. Playing with the Terror Squad puts Williams in the unique position of leading his team to the national title. Case: Harris was oozing with potential when I saw him at the NYBL last season. The scary part was he still didn’t have control of his body thus he has a lot more growing to do. He led the West Coast All Stars to the NYBL Championship and potentially he could be the best player in the class.